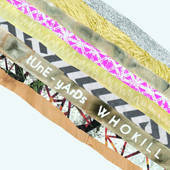 Not that engaging little contextual tidbits is a reasonable critical approach, but the name really says it all: tUnE-YaRdS. 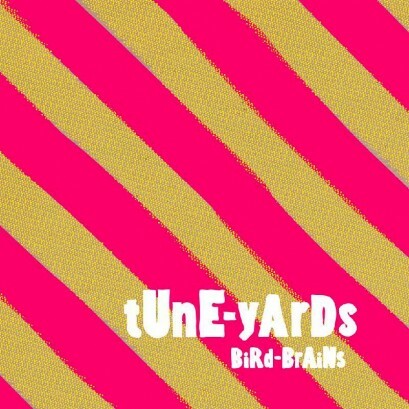 Making an album called BiRd-BrAiNs (hereafter: Tune-Yards; Bird-Brains). If you’ve an aversion to cloying names, or the potential for corresponding, undoubtedly cloying sounds, consider yourself alienated. 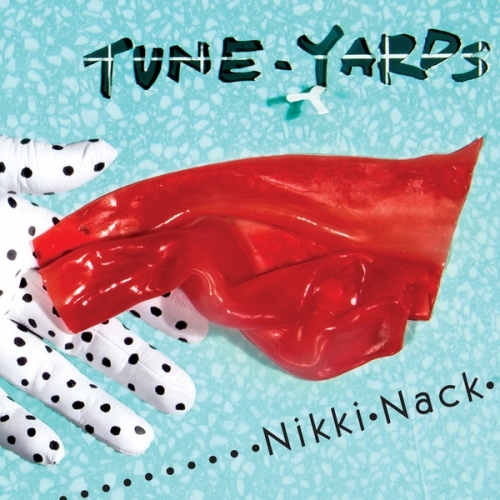 But perhaps that’s also the point (it wouldn’t be the first time an artist wished to weed out the wary; recall He Poos Clouds ), and, more than slightly irksome, also a titular tag quite telling: Tune-Yards is a band quirky and needlessly difficult. If that’s a source of irritation, you’ve at least been warned. Chic birthed from quirk is usually met with such immediate skepticism because it tends to signal superficiality, as though gimmicks are employed solely in aid of a very narrow satisfaction, e.g. image, notoriety, automatic social membership, gettin’ some. And maybe that’s founded and fair: Micachu’s Jewellery contended with accusations of just this sort earlier in the year (she plays toy guitars[!] and has a weird voice[!] and doesn’t participate in the gettin’ some because of STDs), and given that Tune-Yards’ Merrill Garbus tends to magnify Micachu’s more stymieing qualities, it’s understandable that Bird-Brains’s eccentricities may grate. Even so, Garbus’s peculiarities are often quite charming—often, not always, because there’s only so much so-called cute we can be expected to tolerate, and though Bird-Brains remains on the side of acceptability, it flies dangerously close to the line (er, wire). That “eccentricity” manifests itself in the album’s supposed “authenticity”; this is a product decidedly produced, packaged, and sold as a personal DIY project, a singular work created with minimal means by a sole artist. This, I guess, is supposed to lend Bird-Brains some kind of folksy credibility—supposed to remind the listener, vaguely, of dusty record shops and of broken music boxes. Of ephemera, of nostalgia, or something. 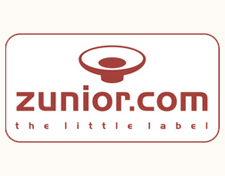 I have difficulty buying into the album’s branding in this respect, though it seems to be of the utmost importance to some. Some being Garbus. As far as I can tell, what the album’s deliberately slapdash production illustrates and emanates is more the idea of DIY than some essence of the thing itself; its “rawness” wills you to invest it with trust, as though Garbus can establish and corroborate the myth of her own artistic credibility through formal sensibilities alone. How much of this face-first cultivation of image was intended isn’t clear, but, in any case, its purported value is dubious. That Bird-Brains largely succeeds is in spite, not because, of its contrived appearance as some anti-contrivance statement. The overlap between shitgaze bands like Wavves or Times New Viking and Tune-Yards’ particular brand of the, um, “style” should be apparent to anyone wary of the recent craze, but Gerbus’s approach is from a fairly distinctive angle. There’s a density to much of this material, both aesthetically and thematically, that’s disappointingly absent across most of the scuzzier lo-fi trend-setters. More importantly, there’s an awareness at hand—perhaps it’s a result of Gerbus’s abundant looping and layering, but the wealth of fuzz presented here seems more discerningly employed, and thus better earned, even justified, than on Wavvves (2009) or within its ilk. The success or failure of all this noise is entirely contingent upon its usefulness within the broader context of the album—why the worth of so many similar outfits goes paper thin upon closer examination. Bird-Brains still relies on the kerfuffle and the “charm” of lo-fi recording to an almost abusive extent, but beneath that veneer lies the strength and briskness of a solid, well-composed folk-pop record. Of course there’s a sense in which Bird-Brains’ bedroom-murk methodology seems not only unnecessary but totally counter-intuitive: Gerbus’s voice is sharp, distinctive, and powerful and to drown it in distortion, frequently neutering the strength it would have in clarity, seems unfortunate and, frankly, unfair. More often than not, Gerbus denies herself—and, sadly, us too—the pleasure of her voice, which, though still a defining characteristic of the material, is uniformly mitigated by pretty much everything else she likes to do. Unsurprisingly, it’s on the relative clarity of “News” where the pretense of the record’s obscurity is temporarily dropped, that Tune-Yards’ talent is most accurately captured. Lead single “Sunshine” is similarly successful, but where “News” sidesteps the problems of the aesthetic, the latter merely operates within its confines exceptionally well. All in all, what these two tracks illustrate, in almost opposite respects, is that, at her best, Gerbus’ songwriting talents transcend the now-seeming uselessness of the restrictions she’s imposed upon them.